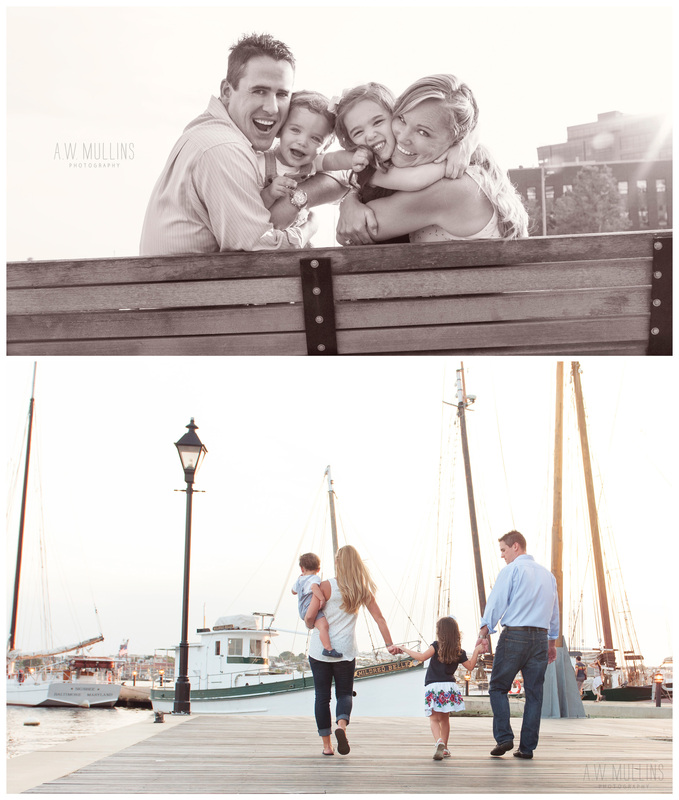 gorgeous light and a fun, easy-going family… could i possibly ask for more? it’s my favorite kind of perfect. let’s just straighten up one little myth: i’m still here. i’ve just been stinking at keeping up with this little blog for- oh, well, you know- the last year and a half? yikes. i’ve realized that trying to keep in chronological order with sessions from 1 year ago just isn’t working for me— i’m much more excited about the stuff i’m cranking out now, and tracking down all the old files since the great computer crash of ’13 is just. not. fun. so here’s the new plan: i’m going to start blogging stuff from this year, likely out of order, but it’s coming. hopefully we’ll get some old stuff sprinkled in here and there, but no guarantees 🙂 onward and upward! now on to the f family! 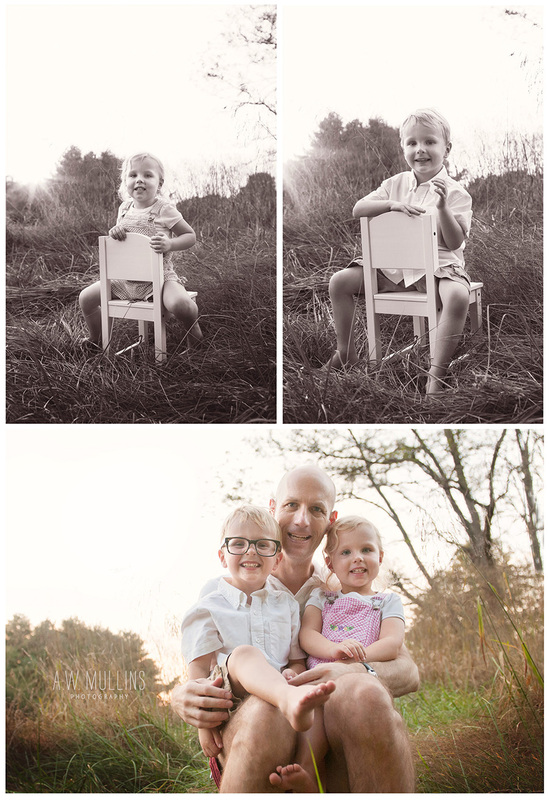 i met this awesome fam when they were a pack of 3, and miss z was just turning 1. a crazy busy shooting schedule got in the way of doing awesome mr w’s newborn shoot, but i was thrilled that we were able to get a family session on the books a year later! 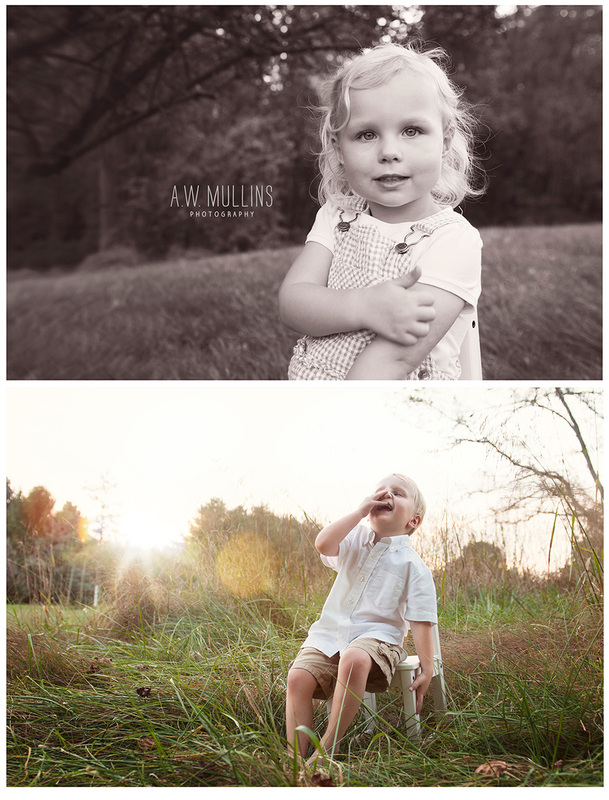 there is no denying that these little ones have awesome personalities (of course, i may just be biased because miss z reminds me so much of my own little lady), and they were just as awesome to work with- even with a huge storm rolling in closer by the minute. miss J is another one i’ve known since she was days old– and she happens to be part of one awesome family. no, really. it is very extremely rare for me to meet a client who makes me forget that i’m not back home in the heart of Dixie– must be something about that easy-going, friendly, fun way about them. growing up, we always called this type of people “good folks” (you can go ahead and draw out that gooooood- and throw a little head nod in there for good measure). good folks tend to raise good folks, so i think it’s safe to say that miss J has a great future laid out for her. it’s hard to believe that miss J is already a big sister (let’s be realistic and say that you’ll be seeing that session way on down the road), but for now, here’s a little look at being 1.